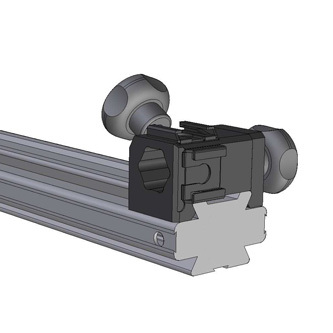 The UL-8 is an accessory holder that fits to the Actus-XL, Ultima and Legend Monorail system. 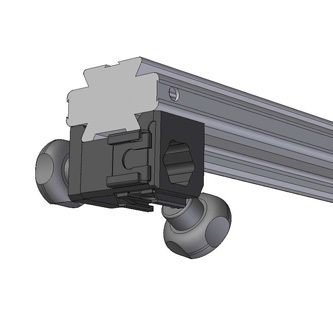 It can be mounted on top of or under the monorail with a quick release. The UL-8 features 2 accessory shoes for an IR Flash or Radio transmitter and a system-mount for using Manfrotto accessories such as Magic Arm or Flexible Arm. The UL-8 can be used in multiple quantities per Cambo camera in different positions to accomodate the most common useabilities.